Starting this fall, the University of the Virgin Islands (UVI) is offering high school graduates in the U.S. Virgin Islands the opportunity to earn a four-year degree for virtually no tuition costs. 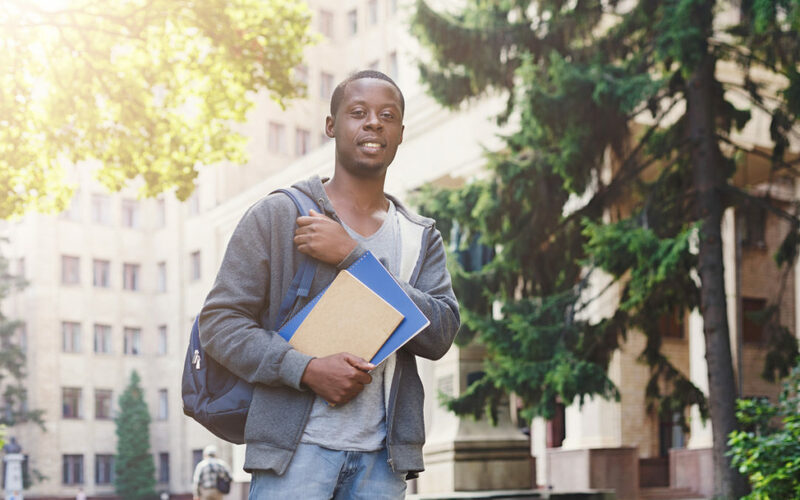 This makes UVI the first historically black college and university (HBCU) to provide free tuition to students residing in its state or territory. On Jan. 4, then-Gov. Kenneth Mapp signed Act 8155, titled The Virgin Islands Higher Education Scholarship program, into law to provide financial aid for tuition to Virgin Islands residents attending UVI. The free tuition program is being funded by $3 million provided from the Internal Revenue Matching Fund to the University of the Virgin Islands Scholarship Revolving Fund. According to the school’s website, new students applying for the free tuition scholarship program must maintain a 2.50 GPA. The deadline to apply for the 2019-2020 academic year is March 1. New students applying for admission in the Spring 2020 semester must apply by Oct. 15. Founded in 1962, UVI officially became an HBCU in 1986. The university has campuses on St. Thomas and on St. Croix as well as two extension facilities on St. John.